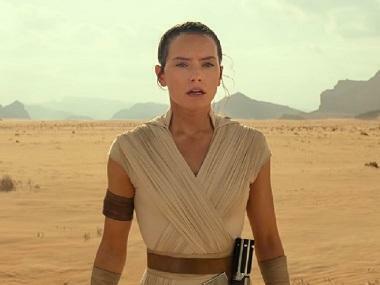 With the unveiling of Star Wars: Episode IX's title as The Rise of Skywalker, fans are keen to know the future of the Star Wars universe. Lucasfilm president Kathleen Kennedy spoke about the same in a recent interview with EW. She mentioned that the production house was not looking at individual films or for that matter, even the trilogy for the time being. They were, instead looking long-term. Kennedy mentioned that their central focus would be to map a strategy which would include Star Wars film series from Star Wars: The Last Jedi writer/director Rian Johnson and Game of Thrones showrunners David Benioff and DB Weiss at the centre. She revealed that Benioff and Weiss were, in fact, collaborating with Johnson to discuss the future of the franchise. This information runs contrary to the news that the two were developing separate Star Wars projects under the production banner. “As they finish Game of Thrones, they’re going to segue into Star Wars,” Kennedy said. 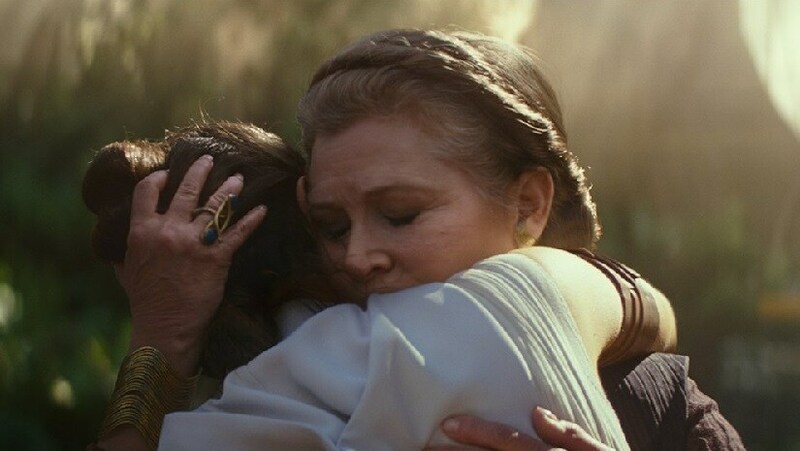 “They’re working very closely with Rian,” Collider quoted Kennedy as saying.